It’s finally here! 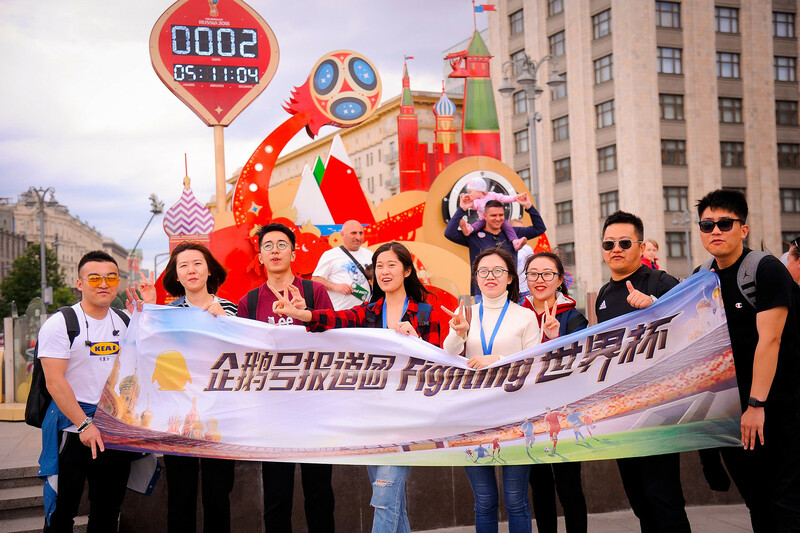 The biggest event in world sports has arrived in the Russian capital, with fans pouring in from every corner of the globe. 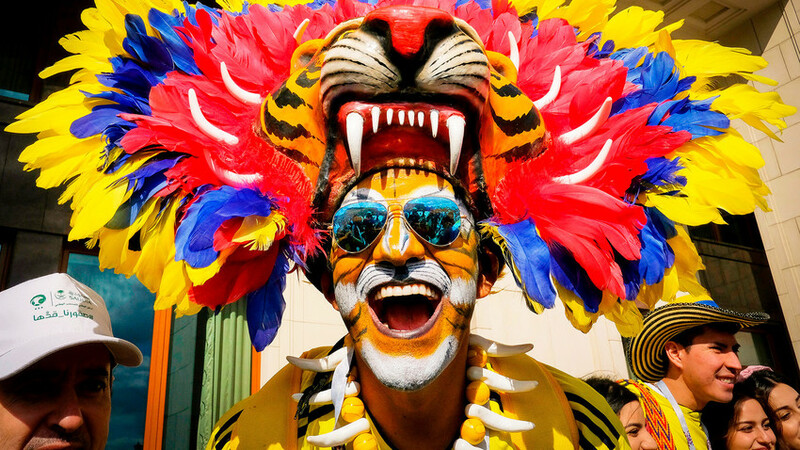 If you weren’t already itching for the 2018 World Cup to kick off, you will be now. 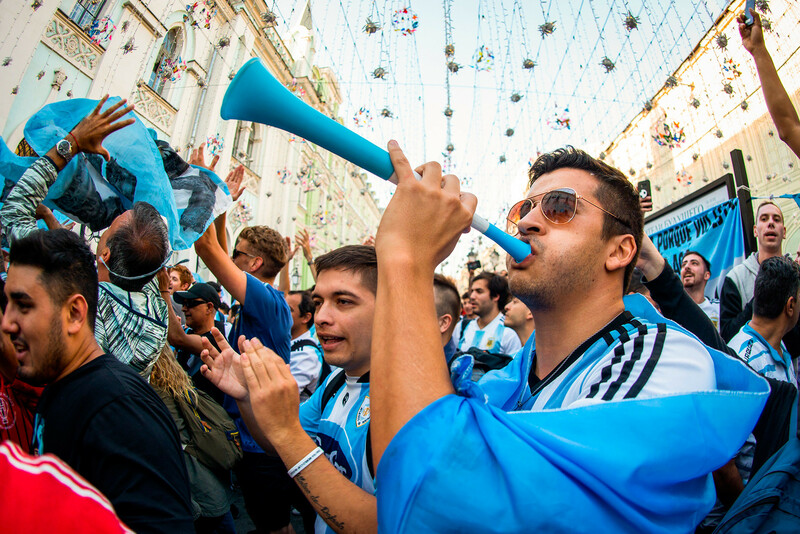 Moscow has become a ocean of color overnight ahead of the 2018 World Cup. 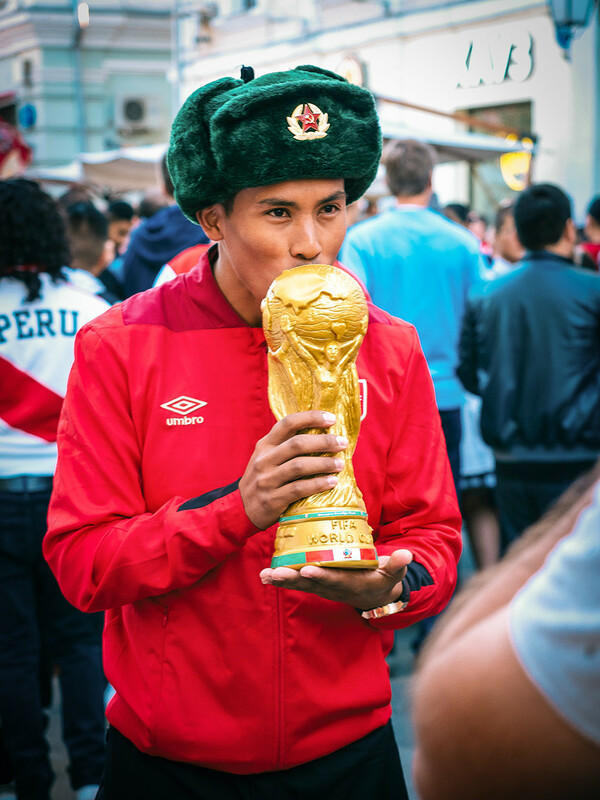 In preparation for tonight's opener of Russia vs Saudi Arabia (kick-off: 18:00 MSK/15:00 GMT), supporters have been flooding into the Russian capital and creating an electric atmosphere. These Denmark fans are checking out Moscow before heading off to Saransk, where their team will face Peru in two days’ time. The Danes will be relying on the talents of Tottenham midfield ace Christian Eriksen to carry them through to the next round. These South Korea fans ready themselves for kick-off in high spirits beside Red Square. 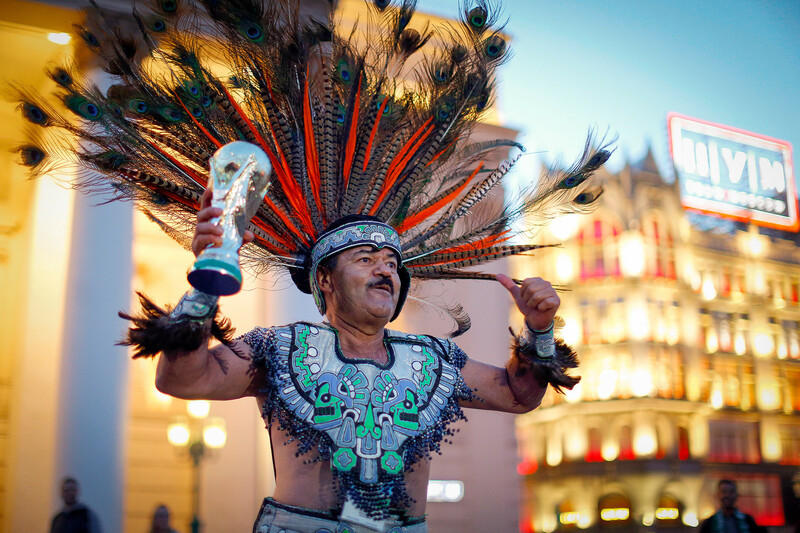 Their team faces a tough group, coming up against Germany, Mexico, and Sweden. 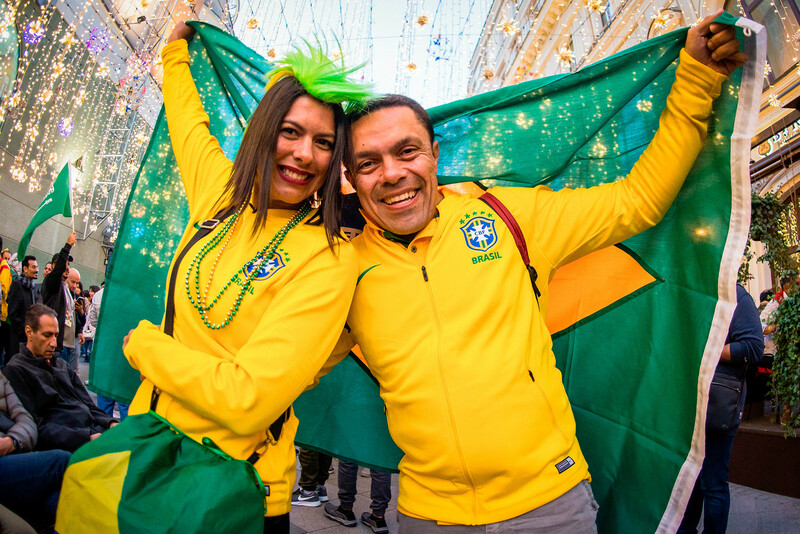 Brazil fans have arrived in Moscow en masse, bringing the carnival atmosphere with them. They have reason to be optimistic: With Neymar Jr.’s firepower up front, the Seleção arrive in Russia as hot favorites to lift the trophy on July 15. 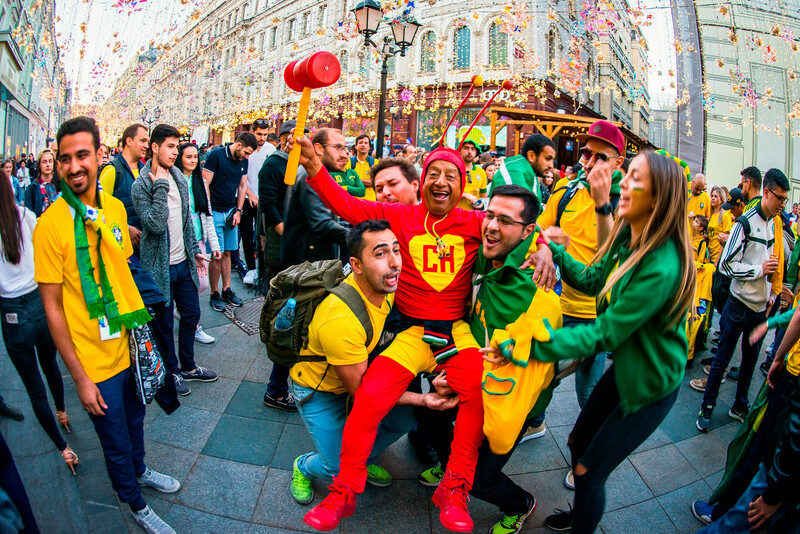 Brazil fans give a leg up to a Swiss supporter dressed as an insect – because why not! 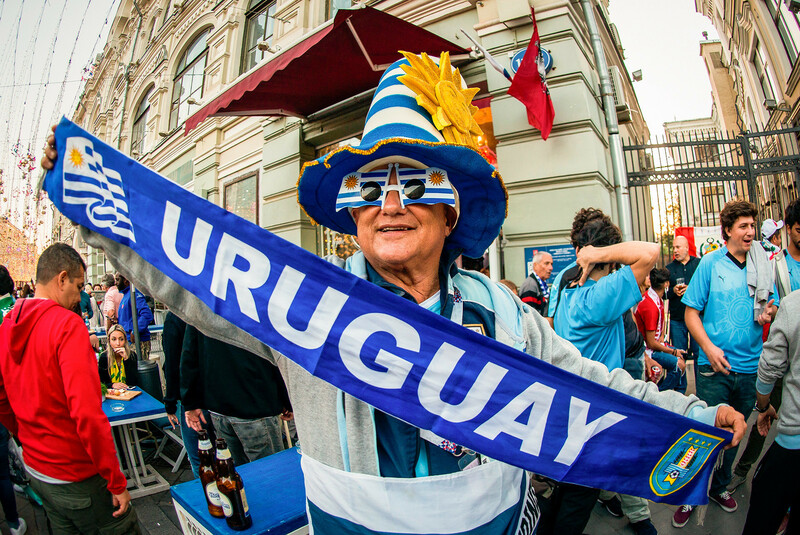 Uruguayans have been among the loudest supporters in Moscow so far. 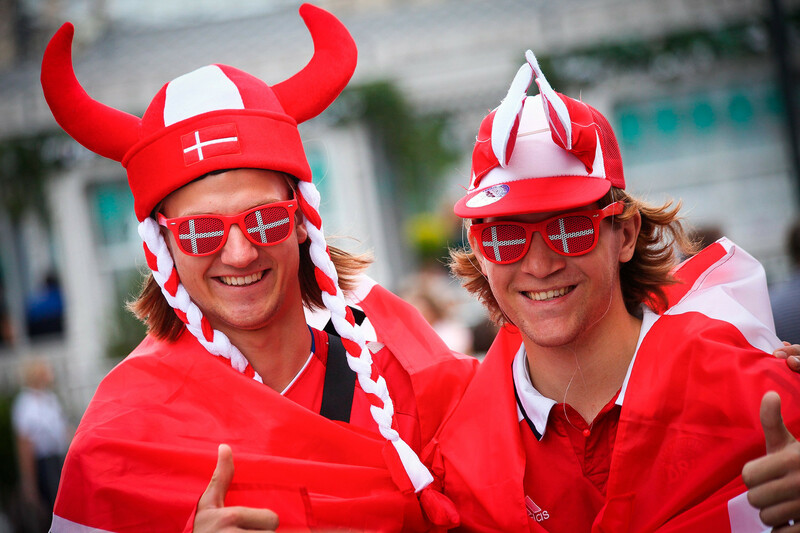 Their side is looking to break Russian hearts with the terrifying front pairing of Luis Suarez and Edinson Cavani. 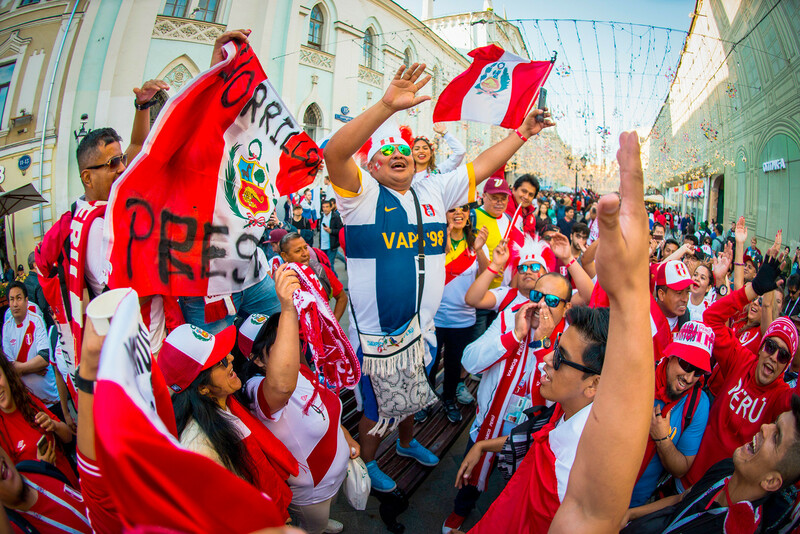 The Peruvians are in fine voice ahead of their first World Cup Finals since 1982. They’ll be looking to shrug off the threat of France, Denmark, and Australia. This Russia fan is partying with a Saudi Arabia supporter ahead of the much-anticipated opener on Thursday. Let's see if they're still as friendly towards each other after the match. Remembering Euro 2008: Can Russia top its most glorious footballing triumph a decade later? Coming to Russia for the 2018 World Cup™? Public transport is free! Meet the football team made of Russia’s greatest historical figures!